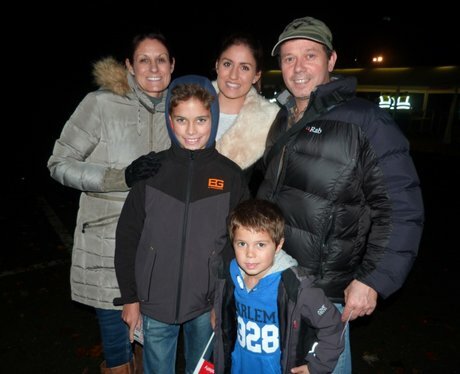 Heart Breakfast's Martin and Su hosted this years Billericay firework display at Lake Meadows. With the heat of the bonfire a warm evening was had by all. Did our angels snap you?